It's time to smile and share the happiness. Tantalus, the new polyester webbing is here and it comes with a record weight of just 53g /m, so light that the experience of controlling the line at any length is like no other. 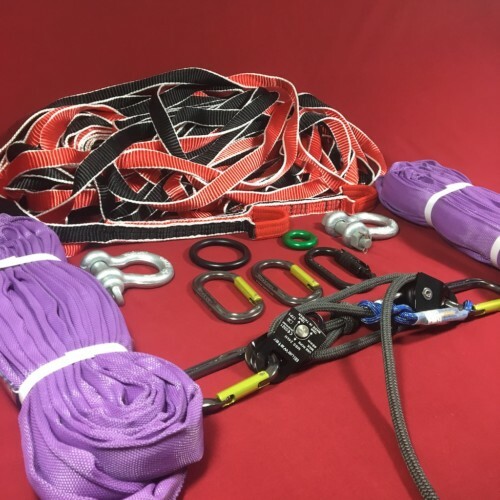 The newly designed weave has been developed to provide an unforgettable slackline experience in any scenario. No more bad feelings about catching, sharp edges or bruises. Even better, this webbing has been rated as the "red carpet" of all webbing. 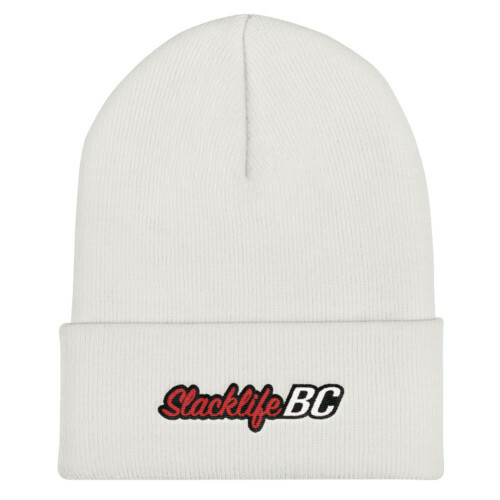 The softness and beautiful light feeling make you want to keep staying on the line forever. 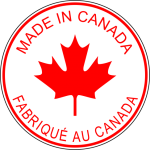 Being designed and manufactured 100% in Canada, continuous lengths of over 1000 meter are now available. The stuff, dreams are made of. 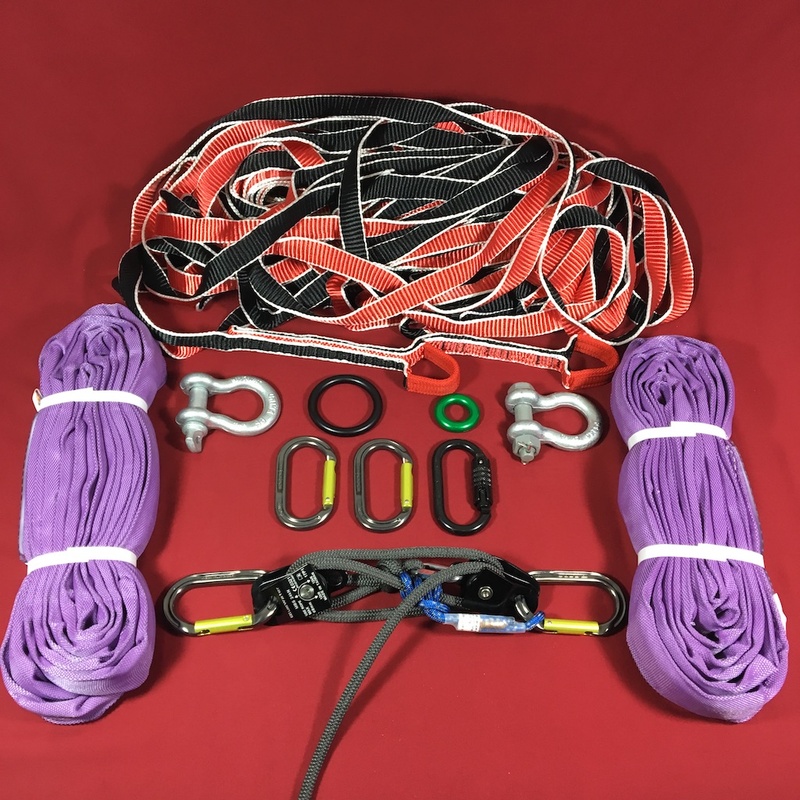 Now added Sewn Loops to your webbing! The Profraft 5/8" 3.25T Screw Pin shackles are a great, affordable, all around industrial shackle. The screw pin is the most common type of shackle due to its ease of use but does have some disadvantages to the bolt style shackle. Load Rated Screw Pin Anchor (SPA) Shackles are hot dipped galvanized and meet or exceeds US Fed Spec RRC-271 Type IVA Class 2 Grade A. 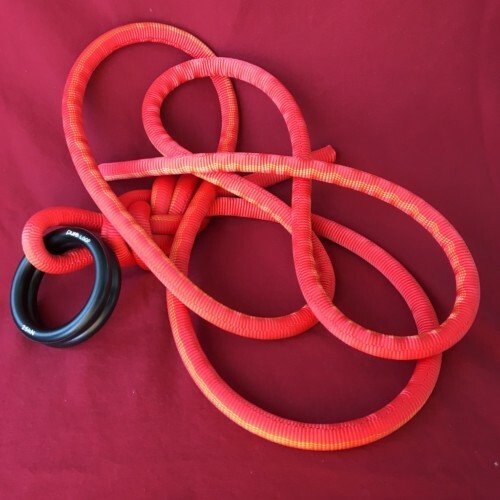 The CARB-STEEL Black Oval 30kN triple locker is the ideal carabiner for slacklining. Extremely strong, exceptionally easy to use, auto-locking and most importantly toothless! And how good do they look! 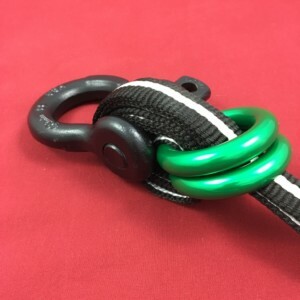 The Oval autolocking toothless design makes it easy to clip and unclip and helps to reduce the risk of damage to your webbing. 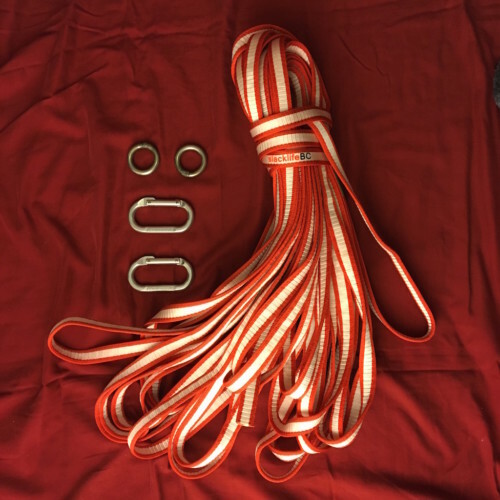 They are perfect for use as connections in your pulleys, anchors bolts, rope backups or in combination with steel rings for a line locker. Feel safe! Go Big! 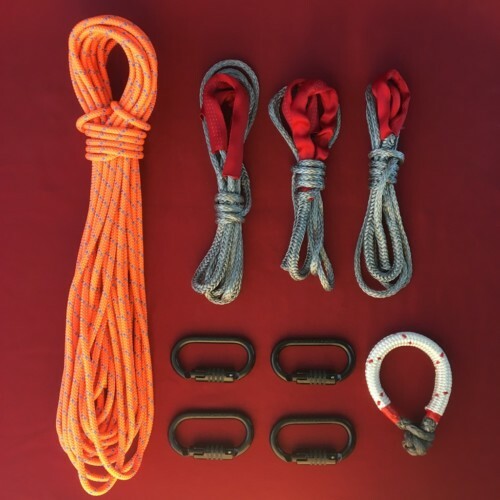 Make your rig BOMBER with these beautiful steel carabiners! Great stuff and the shipping was quick!